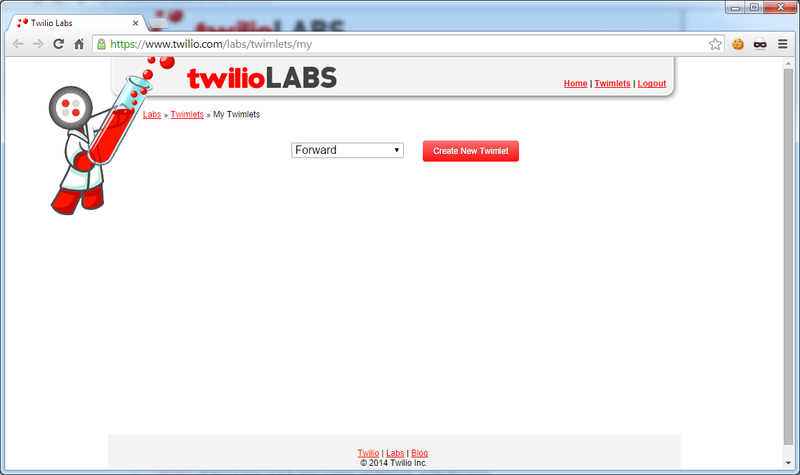 The Twimlet page at https://www.twilio.com/labs/twimlets  has this explanation. 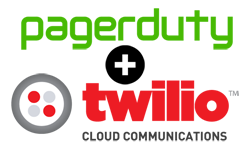 Twimlets are tiny web applications that implement basic voice functionality. Think of them as "Widgets" in the web world. 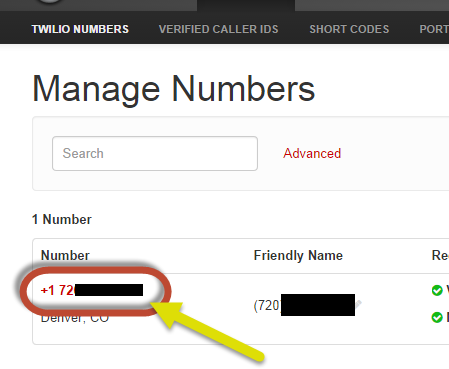 I am still new to Twilio, but, if my understanding is correct, to get Twilio to do something impressive you really need to use some kind of web service. A static TwiML file is not enough (to do much). 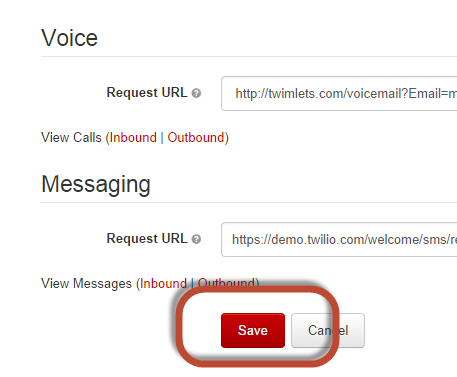 Twimlets fulfill the need for an easy to use web service with your Twilio phone number. They are not enough to do everything, but they may be enough to get the job you want done. 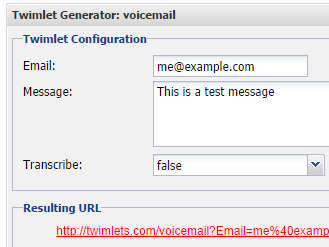 I am going to start with the voicemail Twimlet. 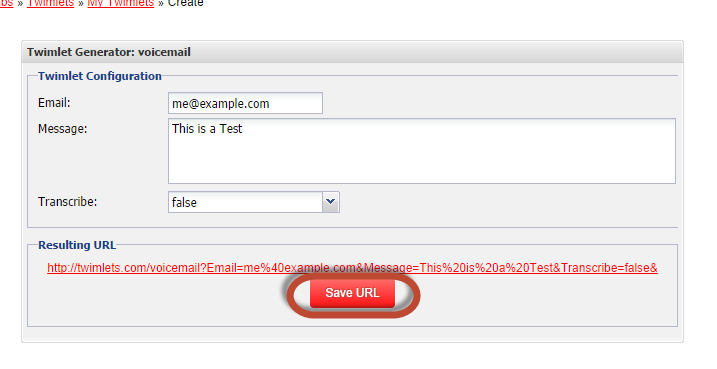 They provide a nice URL generator for the tool. If you enter in the following information you will get this URL. 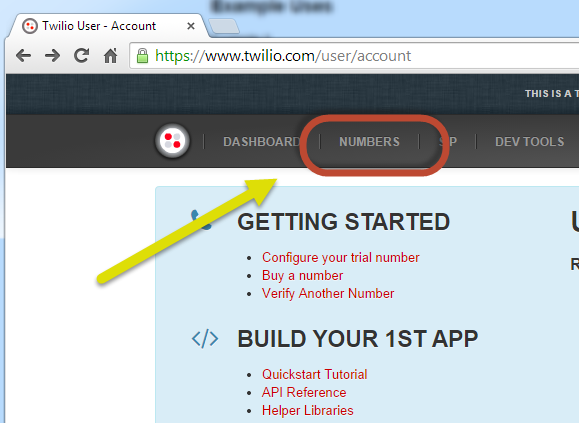 Click on your Twilio phone number. 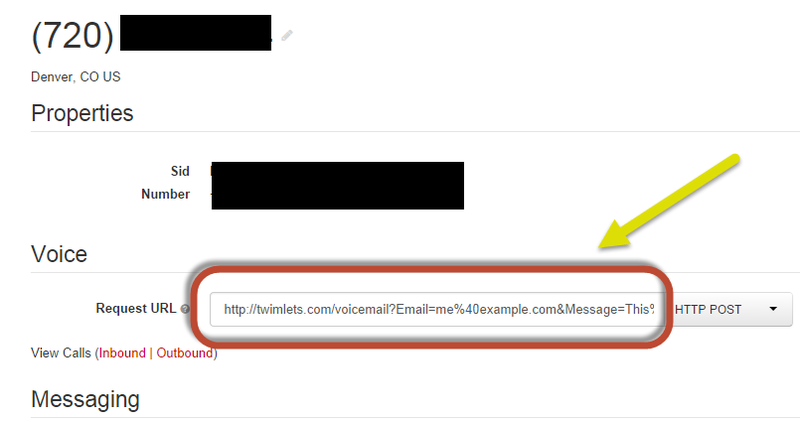 Paste the URL here in the Voice section. I dialed into my number. Here is a recording of my call to the number. It looks like it’s a good idea to add, press 1 when you are complete. My call went long because I did not do this. Looking at my email I see that the voice message was sent to me. If I click on the link I can listen to the audio or download it. 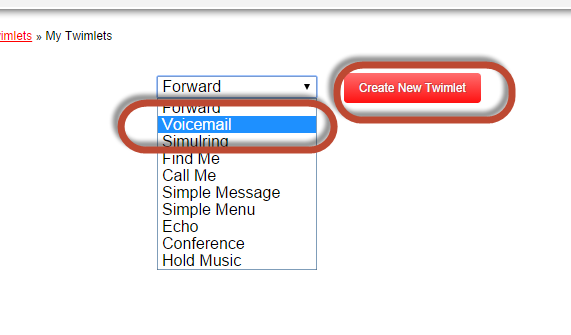 Now you have a shortened twimlet URL associated with your account. You should now see your Twimlet saved here.